South Texas gardeners can choose from an array of cheery flowers to brighten winter flower beds. Some winter flowers prefer sun, while others like shade. South Texas encompasses USDA hardiness zones 8 and 9 with average lows of 10 to 25 degrees F. Plant the winter garden before soil temperatures drop below 40 degrees F to get plants established before a chill. 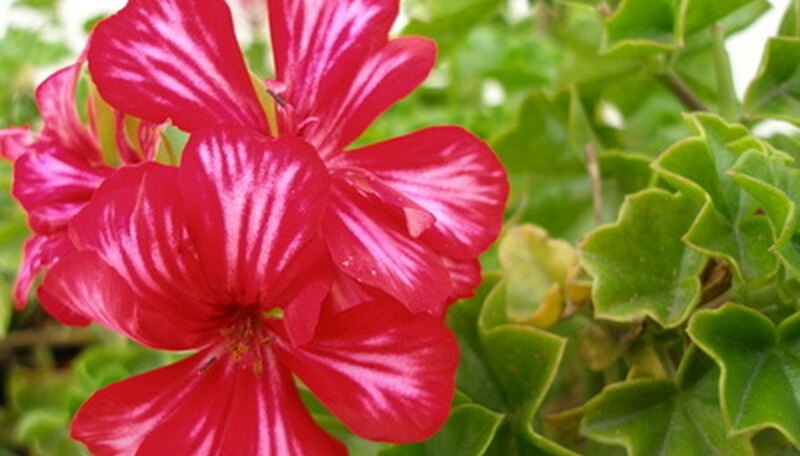 In the sunny climate of south Texas, geraniums grow and flower year-round. These bright flowers come in hues of red, pink, purple and white. Most varieties of geranium prefer a part-sun environment, though some types like Strawberry Sizzle or Violet can be planted in full sun, according to Texas A&M. Geraniums can reach up to 3 feet tall. As they grow, their stalks become woody. Geraniums feature soft green leaves and delicate ruffled blooms. 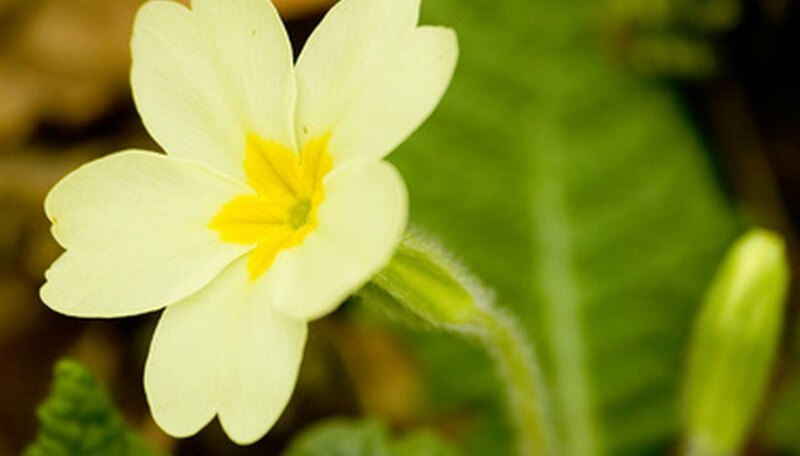 A wildflower native to the southern United States and Mexico, there are many types of flowering primrose, including some that bloom for only one day. Primrose comes in a tall and a short variety. According to Texas Gardener, tall primrose tends to be pastel in color, while short primrose may feature red, orange or blue blossoms. Cyclamen's bright green foliage and delicate white, red or pink blossoms brighten up a south Texas winter garden. Cyclamen can be planted in November or December and will bloom until April, according to Texas A&M University Extension. 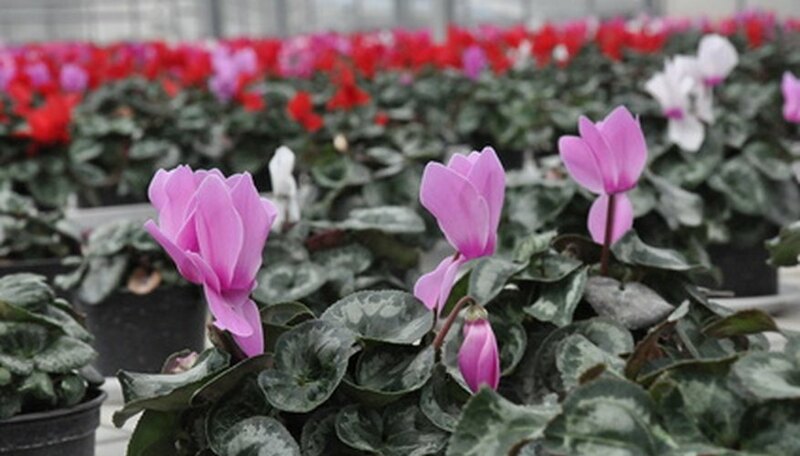 Cyclamen can live as a perennial if given regular water and fertilizer. The plants prefer full shade in hot months and part shade from late fall to spring. Throughout south and central Texas, pansies are a great choice for winter color. Pansies need at least six hours of sun to thrive. These small flowers come in variegated hues of white, yellow, purple, maroon, orange or pink. Texas A&M recommends starting pansies in soil that's 40 to 70 degrees F so the plants can get established before any winter chills. 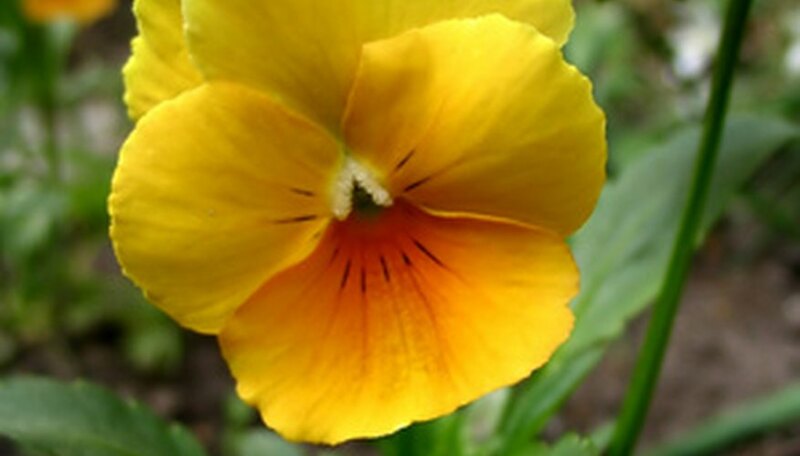 Pansy plants need regular watering; Texas A&M suggests watering twice a week.